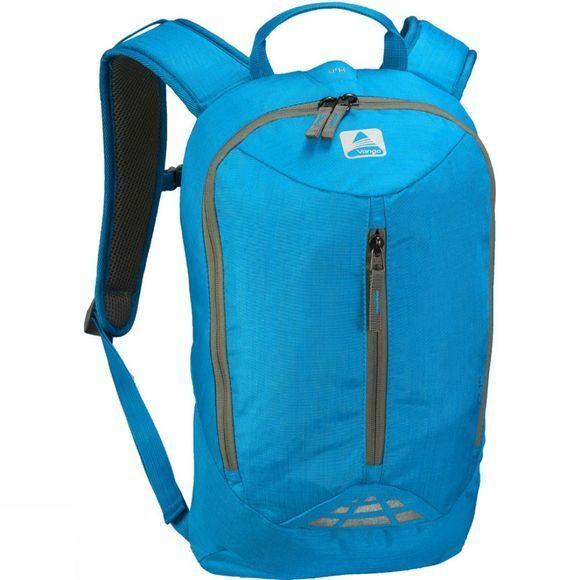 Lyt 20 Rucksack from Vango by name and light by nature, this stunning little pack has real punch, with its simple and clean styling. The 420D Cationic fabric is nearly 4 times stronger and is extremely abrasion resistant. It also adds a great visual depth to the fabric making them really pop. With an extended zip to the main compartment it’s quick and easy to access its contents while a stash pocket in the front keeps your essentials close to hand.